Now HPE is offering a way out of the ancient OS using containers, which are small buckets running instances of applications. The containers will be offered with the Linux OS. HPE will provide containers to transition from conventional mainframe-style OSes to new hardware like x86-based Xeon servers. In this case, HPE is trying to get users to transition from Itanium chips. Intel started shipping its last Itanium 9700 chips -- codenamed Kittson -- on Thursday. Correspondingly, HPE announced new Integrity i6 servers with the new chips. But the future of HP-UX servers is uncertain because Intel has no new Itanium chips beyond Kittson. 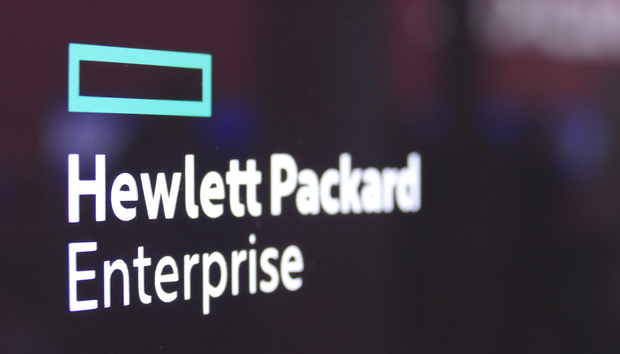 "We will enable customers to re-host their HP-UX workloads on Linux-based containers running on industry-standard x86 servers in the future," said Jeff Kyle, director of product management for enterprise servers at HPE. The Integrity servers are known for their rock-solid stability, which made them attractive to large organizations in sectors like finance and retail. But moving away from Itanium to x86 is a big investment in hardware and software changes. Moreover, companies are hesitant to quickly change IT infrastructures because downtime could severely hurt their bottom line. HPE is already making it easy to move from Itanium to x86 with a software tool and x86 servers with Itanium-like features. While newer x86 hardware can take on newer tasks like machine learning, HP-UX and Integrity were designed for old-school mainframe applications. Exactly how the containers will work isn't clear. It'll likely pull HP-UX workload instances and put them in Linux as micro-services. Containers are different from virtualization, which require hypervisors, software tools, and system resources. Containers allow customers to maintain mixed HP-UX and Linux environments and make the transition smoother. At the same time, Williams said HPE believes its HP-UX customers are important. HPE will continue to improve the Integrity i6 servers at the system- and the software-level, beyond just the processor. "This includes periodic future integrations with the evolving Non-Volatile Memory Express (NVMe) technology and continued software innovation via yearly update releases," Williams said. Servers based on Kittson also support the OpenVMS OS, which previously belonged to HP, but now is being maintained by VMS Software. A key improvement in the Integrity i6 is its integration of 3Par all-flash storage. The servers, which are available through retailers, start at around US$14,500 for an entry level configuration.